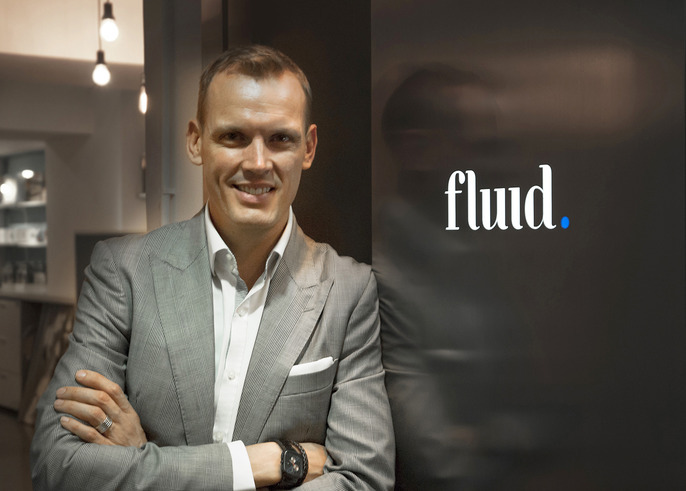 Guy is CEO of fluid, providing executive leadership across the business with a keen focus on client relationships. 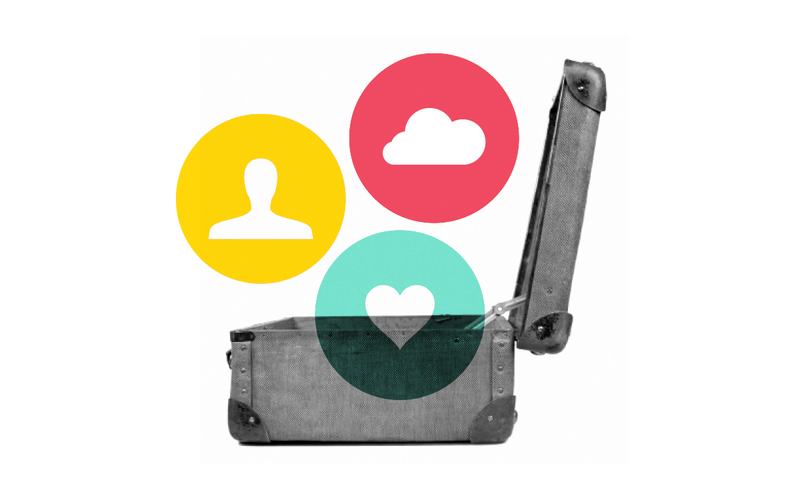 Guy is a big believer in driving meaningful change through integrated marketing built on solid brand strategy. He has led the agency to tremendous growth since arriving in June 2013 by providing strategic direction and acting as a key driver for new business. His background spans a wide range of client businesses including finance, property, pharmaceuticals, fashion, luxury and more. Guy oversees the delivery of each project, motivating and influencing new tactics and strategies for both current and potential projects. He is a fun-loving family man who strives to push himself and others to get the most out of every situation. Guy is currently studying an MBA with Macquarie Graduate School of Management.